NCIP spent 15 years and thousands of hours investigating the case of client, David Losoya, who tragically died in prison while awaiting justice in his case. 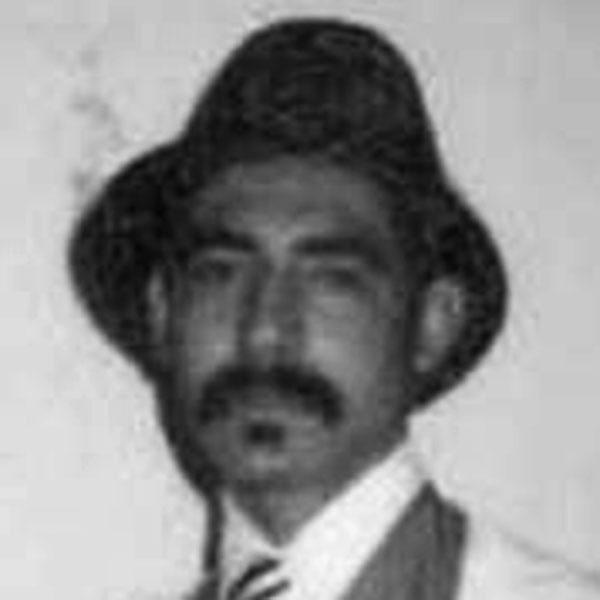 Losoya was wrongfully convicted of murder in 1978 based on a faulty eyewitness identification and spent 37 years in prison before his death on June 23, 2015. Authorities believed the crime was related to the Nuestra Familia gang, and Losoya was erroneously assumed to be a Nuestra Familia member. As a result of this false gang identification, he was placed in solitary confinement where he remained for the vast majority of his 37 years in prison. evidence of Losoya’s innocence, as well as additional evidence he was not a Nuestra Familia member. NCIP was just weeks away from filing a petition for writ of habeas corpus on Losoya’s behalf when we were notified that Losoya had succumbed to Valley Fever at Corcoran State Prison. Though this was not the resolution NCIP so fiercely worked toward, NCIP continues to pursue justice for Losoya through a posthumous pardon by Governor Brown.